Deformulation refers to a set of analytical procedures used to separate and identify individual components of a formulated chemical substance. Deformulation applies methods of analytical chemistry and is often used to obtain competitive intelligence about chemical products. Deformulation is related to reverse engineering; however, the latter concept is most closely associated with procedures used to discover working principles of a device or a designed system through examination and disassembly of its structure. Deformulation of a multicomponent chemical mixture may occur in several contexts, including the investigation of causes of chemical product failure, competitive benchmarking, legal inquiry to obtain evidence of patent infringement, or new product research and development. Depending upon this context and upon the level of information sought, the requirements of analyses for deformulation may differ. 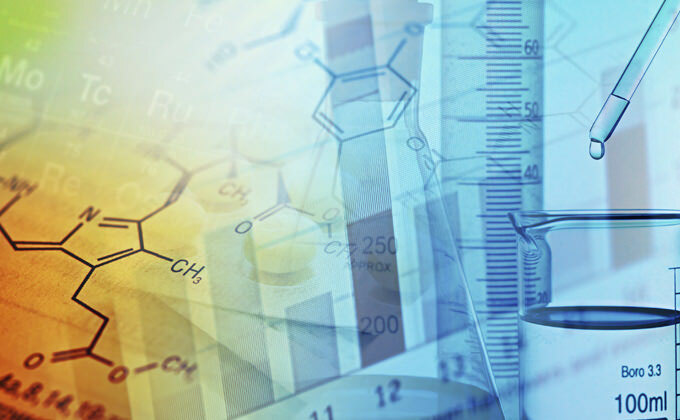 The deformulation processes typically require the application of several analytical methods, and the selection of methods is dependent upon the degree of confidence required in the results. Methods of deformulation also have similarity to methods of forensic chemistry in which analytical procedures may be applied to discover the causes of material failure or to resolve a legal question.